From the age of 12 till about 16, I exclusively read science fiction & supernatural novels. It started with the Twilight books that took my generation by a storm and I fell into a hole of stories filled with the most magical and crazy things that would never happen in real life. I’m still yet to meet a sparkling vampire who only drinks animal blood and can read my mind, but like, whatever. 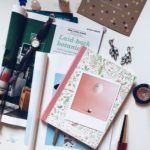 As I’ve grown older my reading tastes have grown into a love for thrillers, deep mysteries and non-fiction collections but that doesn’t mean I ignore my reading bug roots and forget all about the science fiction genre. 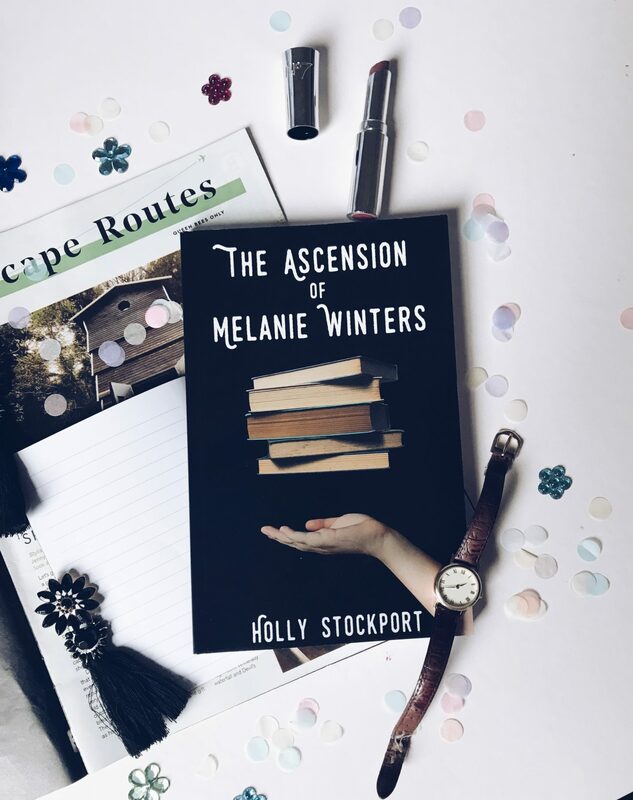 The most recent book I’ve read slides firmly into the that ~ The Ascension Of Melanie Winters by Holly Stockport. It’s Holly’s self-published debut novel and follows the story of Melanie who is struggling with concealing extraordinary powers and dealing with the dangers that having these powers bring. One of the things I liked the most about this book was the relatable aspect of this book despite the science fiction elements. This for me stemmed for it being set in the UK. Melanie starts at university and moves back to the Welsh countryside – a breathe of fresh air in the mix of American science fiction novels. When was the last time you read a book based in Wales? I honestly can’t remember but I loved this more relatable concept of this book. The story flows at a really nice pace – just giving a little bit away at each time. The narrative really began to develop at the end of the book, resolving initial conflicts, opening the door for the a possible sequel (I have my fingers crossed for one anyway!) and leaving the characters at a satisfactory end. The weaving of Welsh life with this science fiction element was also really refreshing. I loved the inclusion of Nathan – an obvious romantic choice but it didn’t hinder or corrupt the science fiction element of the novel in any way. It just added another interesting character to the dimension. 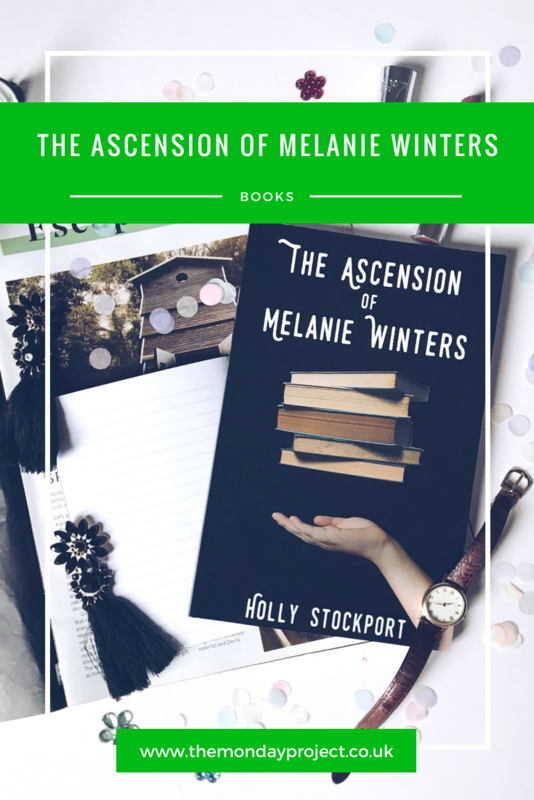 The Ascension Of Melanie Winters was an easy read – it flowed, the characters were interesting and likeable when they were supposed to be, there was a good core element to the book, a developed back story and the perfect ending for a sequel to take hold. This should be your next light bedtime read. You can buy The Ascension Of Melanie Winters as paperback & ebook from Amazon. 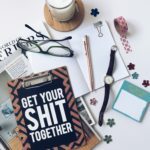 This sponsored post was produced in collaboration with Holly Stockport Writing but all views and opinions expressed here are my own. For further clarification, please read my full disclaimer here.